Nowadays, traveling around the world is easier and quite more enjoyable than ever, with the help from modern technology. Different apps and various gadgets help people familiarize themselves with places they’ve never been before and also get easily accustomed to different cultures, as well as languages. With that in mind, it’s always handy to have tech by your side that can make your vacation or other traveling experience practically flawless. No matter which part of the world you decide to visit and for whatever reason you decide to do so, the technology you bring will help you out immensely. Therefore, here’s some important tech you must take on your travels. It’s an obvious choice to take your smartphone with you on your vacations. But, many people decide to leave their phones behind so they won’t be bothered by others or become tempted to read work related emails. If that’s the case, take another phone or change the SIM card, but definitely bring a phone with you. 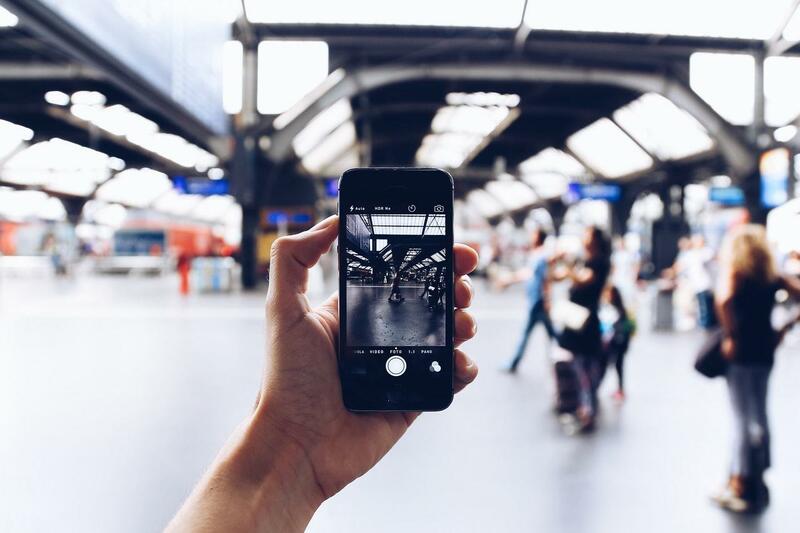 As you may already know, modern smartphones have excellent cameras and other features that will help you record your most memorable moments during your trip. What’s more, you can equip your phone with various apps that will help you get adjusted on your travels. Today, there’s an app for everything, such as booking your stay, flight or other transportation means, familiarizing with the local area, finding notable landmarks, and even understanding a foreign language. It goes without saying that a smartphone is essential tech on your travels. As important and beneficial smartphones are, their batteries can’t really last as long as people would prefer. Of course, it’s obvious that you’ll take a charger with your phone, but you should consider getting a portable one as well. The main reason is that a portable smartphone charger can be a lifesaver on your travels. A USB portable charger can be carried with you at all times. You can even get a solar powered charger for your phone, especially if you plan on spending most of your time outdoors. Another tech you must have with you on your trip is definitely a laptop. At one point or another, you could use your laptop to either do some research online, keep in touch with your friends and family, or simply watch a movie or a TV show while you sit back and relax. Everything you would normally do on a smartphone, but without having to worry about your battery dying on you. Not so long ago, laptops were too bulky and heavy to carry on your travels. Today, all modern laptops are lighter and smaller, which is perfect for carrying them around. Beside that, they need to have powerful hardware to support all your needs, like the ones from a Lenovo X1 Yoga laptop series, that are considered to be best travel laptops these days. If you plan on carrying tech with you while you explore the world, a laptop is a necessity you can’t miss out on. This small tech gadget is an absolute must, especially if you’re going outside your country. Different countries utilize various AC plugs and sockets. So if you want to charge your tech, you’ll have to have an adapter that can fit in easily. Universal portable AC adapters can take a lot of issues off your back if you decide to bring one along. You should take time to carefully research the country you’re visiting to determine which AC plugs they use. That way, you can prepare in advance and take an adapter that will help you recharge any device you have on you. The one thing everyone is dependable on, no matter where they are, is the Internet. This may become tricky when you’re traveling through a foreign country. You’d expect there’s Wi-Fi available everywhere for free, but you’d be surprised that’s not always the case. In fact, some countries charge an extra fee for using a public Wi-Fi connection. That’s why you should always have a portable Wireless router with you on your travels. Not only that, but the Wi-Fi connection in your hotel or motel may be way too slow, especially if there are a lot of people using the connection at the same time. In addition, foreign internet providers oftentimes charge extra to users who aren’t their regular subscribers. You really don’t need such inconveniences when you’re out on vacation. Therefore, save yourself the trouble and ensure that you’ll always have access to the Internet, regardless of where you may be. Traveling is always very exciting and fun. No matter where you choose to go, useful tech can always be a benefit. 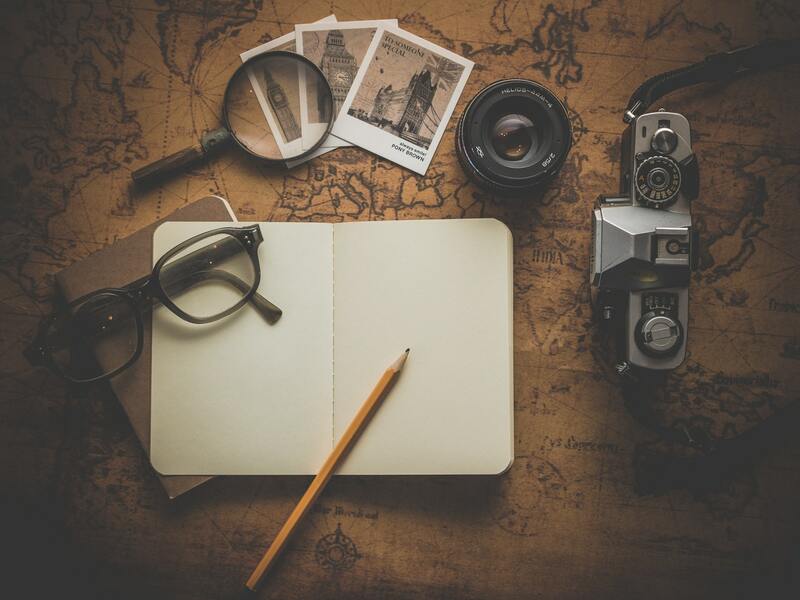 Not only will it help you organize, plan, and keep in touch with others, but it will also make your trip and stay much more pleasant and enjoyable. Just make sure you equip yourself with all the tech you need before you leave.